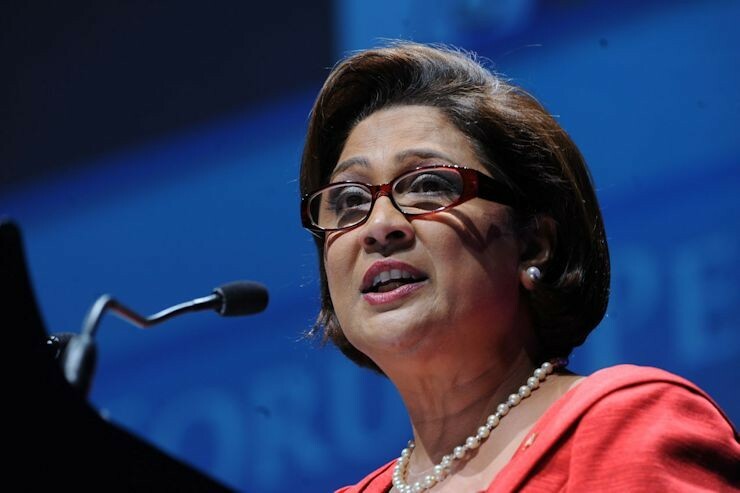 Opposition Leader Kamla Persad-Bissessar says the Boeing 737 Max 8 aircraft has been "blighted" by the People’s National Movement (PNM) government. 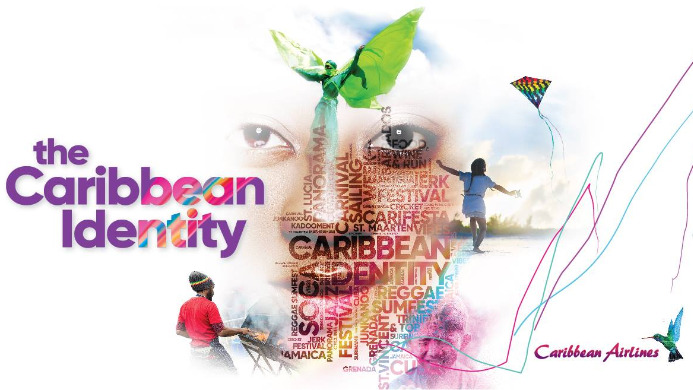 Persad-Bissessar made the comment on Saturday evening as she delivered an address at the opening of a United National Congress (UNC) regional office in El Dorado. She referred to the controversy surrounding the Boeing 737 Max 8 jet which has been grounded worldwide after an Ethiopian Airlines crash that killed 157 people last Sunday. Noting that the government was in the process of purchasing several of the same model of aircraft to add to the Caribbean Airlines fleet, Persad-Bissessar said the government can't do anything right. She quipped that everything the government touches develops problems. "This government is useless," she stated. “They are useless. They can’t even buy a proper boat, they can’t buy a proper plane. I don’t know if it’s blight but everything they touch something happens and planes start to crash." "They want to buy ten aircraft. You have no money and two years ago when you came into office you paid down how much millions on aircraft? Poor thing, they blight the aircraft too. Aircraft crashing all over the world," Persad-Bissessar said to loud laughter and applause from the crowd. Persad-Bissessar said she sympathised with all the affected families. The Ethiopian Airlines flight crash was the second deadly incident involving the Boeing 737 Max 8 jet in recent months. Last October, a Lion Air flight crashed in Indonesia killing all crew and passengers on board. 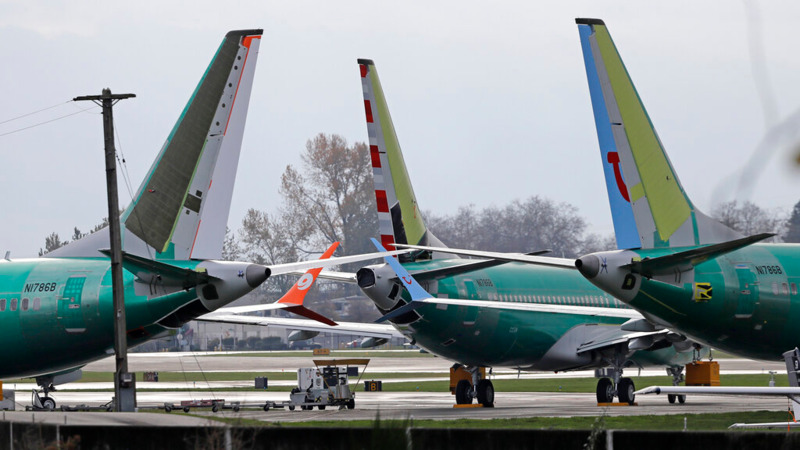 Countries across the world grounded both the Boeing 737 Max 8 and 9 aircraft in the wake of the latest incident. Investigations are ongoing to determine the cause of the crashes. The aircraft has been prohibited from this country's airspace and Caribbean Airlines Ltd (CAL) has said if an investigation of the Boeing 737 Max 8 model is found to be unsafe, it will cancel any plans to order 12 of the planes, as had been previously indicated by government. 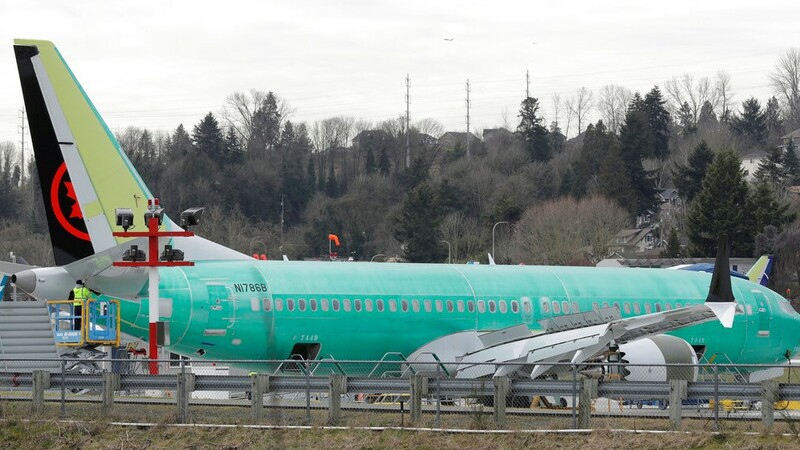 CAL pointed to its 'impeccable safety record' and re-emphasised that the airline does not currently fly the Boeing 737 Max 8 aircraft.